5 Technological Upgrades that Increase Property Management Efficiency | Toronto Property Management Company - Mareka Properties (2000) Ltd.
With the passing of bill 106, the Protecting Condominium Owners Act, condo property management companies have responded by seeking more efficient methods of managing both condo and commercial properties. Anything that can be done electronically, will be, to make management companies the easiest, and most efficient option for condo owners. Cell phone interaction: notifying residents on building updates or changes can be done through text message rather than with notices that go unnoticed in the lobby. Optimized website listings: by studying your website’s analytics, management companies target potential residents at the time of day they are looking for rentals. Automated ticketing: residents can describe any issue they may have on your website, while a property management company deals with it efficiently for you. Which residents we should suggest a less expensive unit to. Which residents we should upsell based on their credit report. As an affordable management company, we work to find the best software program to strengthen your condo’s revenue within its means. 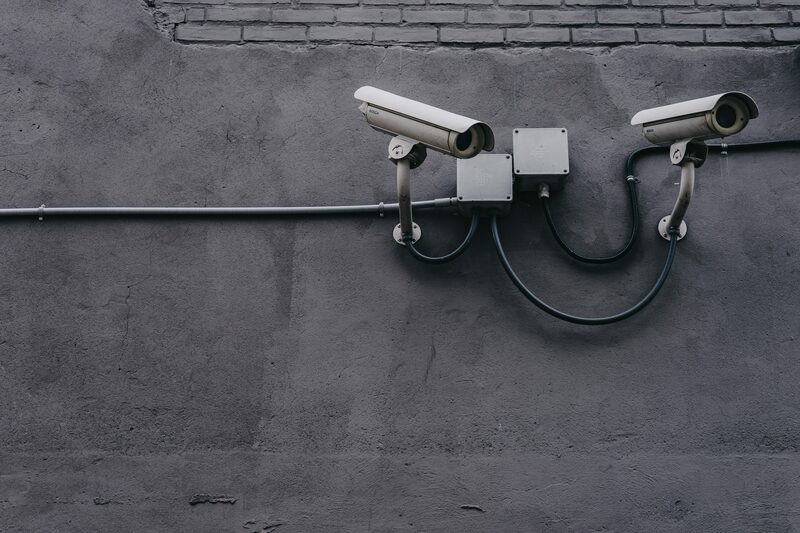 Installing a system of surrounding or interior cameras that our management can access and monitor at any time protects against theft, fire detection, and intrusion. You need to make sure both you and your residents can feel secure in the building. This technologically current security, as well as the new forms of communication, screening, market research, and revenue management, keep your condo ahead of your competition. Managing a condo is a big responsibility that requires years of experience in order to be properly navigated. Ensure that your building is kept up to date with the technologies that allow maximum security and financial return. Are you a condo owner unaware of the technologies available for optimal property management? Our managers make sure your condo operates with the best technological systems to keep your residents happy. Get in touch with us today for affordable property management in Toronto.